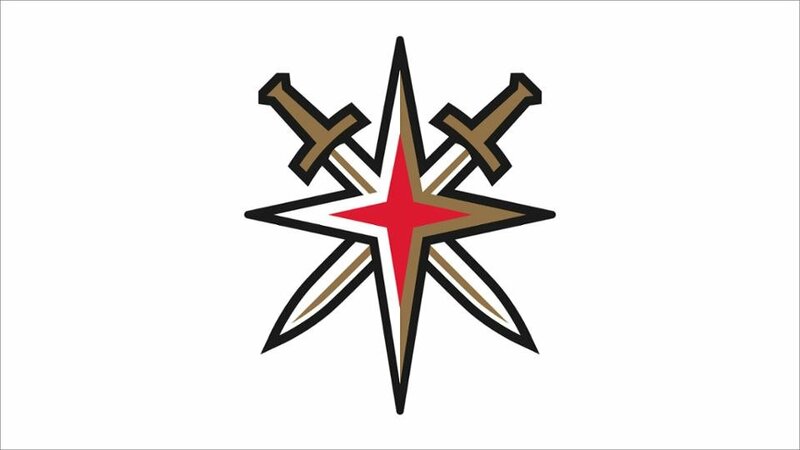 Tonight is the first night ever there’s an event in which the Golden Knights can win, and the rest of the NHL can lose. Of course, there’s a 89.7% chance of the opposite, but I’m trying to stay positive here. The NHL Draft Lottery will be aired live on NBC starting at 5PM. 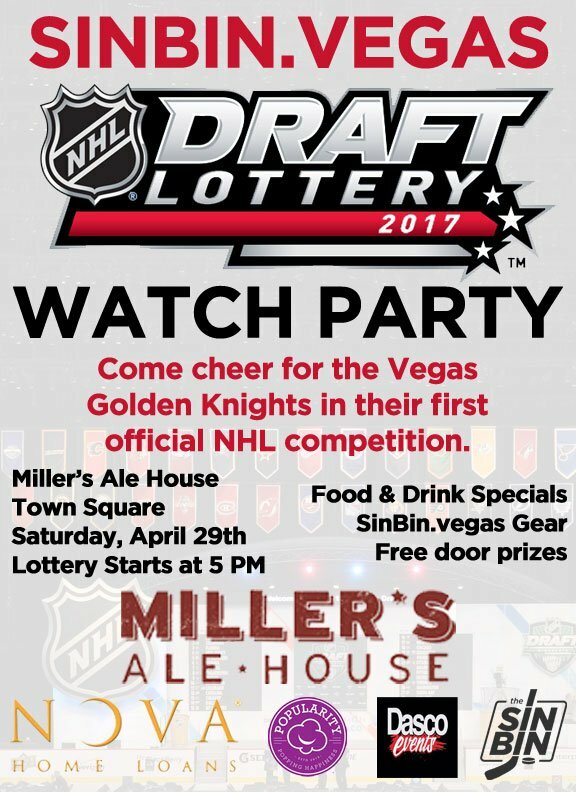 SinBin.vegas is hosting a party at Miller’s Ale House at Town Square to watch and hopefully celebrate the Golden Knights winning the lottery and securing the first pick. Vegas has a 10.3% chance of winning the first pick and about a 35% chance of winning one of the three lotteries and picking in the top three. (To read all about how the lottery actually works, read this) GM George McPhee will be on hand in Toronto representing the Golden Knights, but made the grave mistake of not bringing along Stanley the Golden Rooster as a good luck charm. Again, trying to stay positive, but man, what an error in judgement. We’ve got Viva VGK and SinBin shirts, SinBin hats, commemorative lottery ping pong balls, and food and drink specials at Miller’s tonight for what should be a fun night. Admission is free and the doors are open to everybody including those under 21. 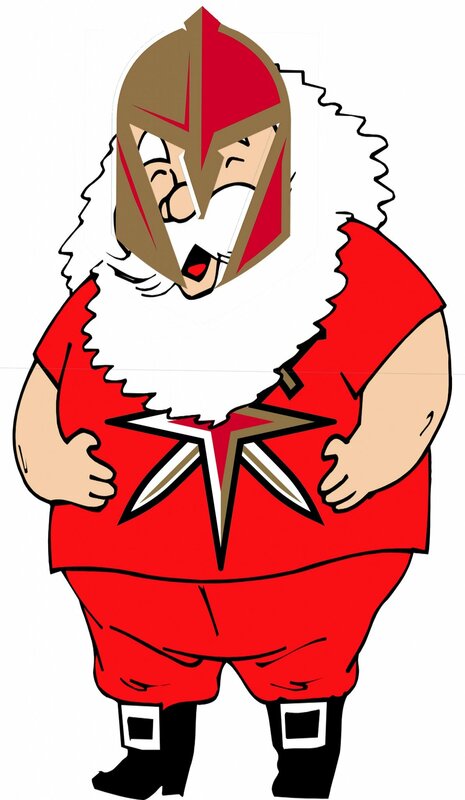 See you tonight, and Viva VGK! These are just too funny not to share on the site itself. For those who don’t know the origin of the joke, here it is. We will be at the event and will be tweeting throughout the night. Due to the layout of the event we will NOT be updating this page beyond a simple update on the name of the team and a picture of the logo until late tonight. For the up to the second coverage, go to Twitter.com/SinBinVegas. You do not have to be signed up for Twitter to read our tweets. If you are going to the event, we are hanging out at Beerhaus prior beginning at about 2:30 PM and Bruxie after until about 11 PM. Please come say hello. 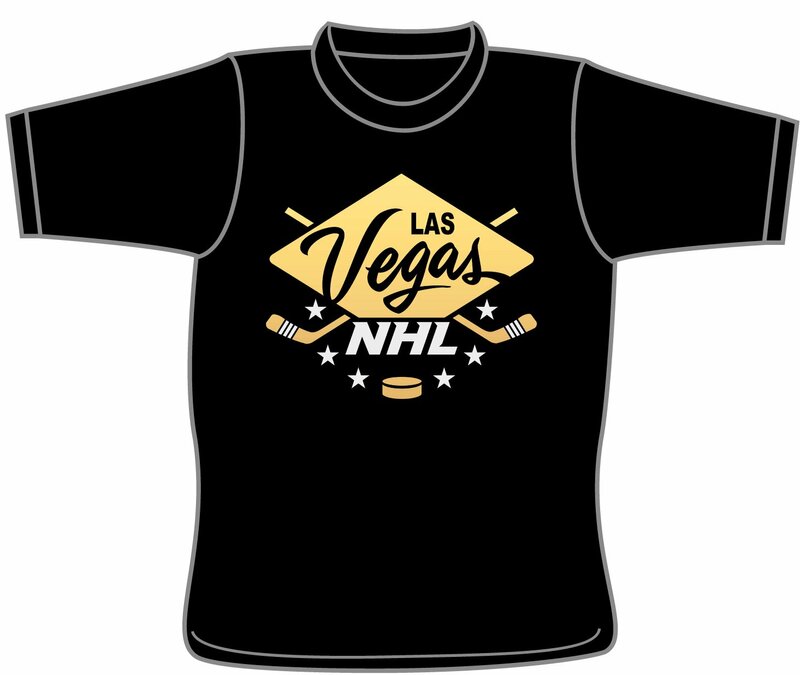 We will also have a limited supply of Hockey Night on the Vegas Strip shirts available to purchase. Late tonight and into tomorrow we will have tons of new material surrounding the name, apparel, and much more. 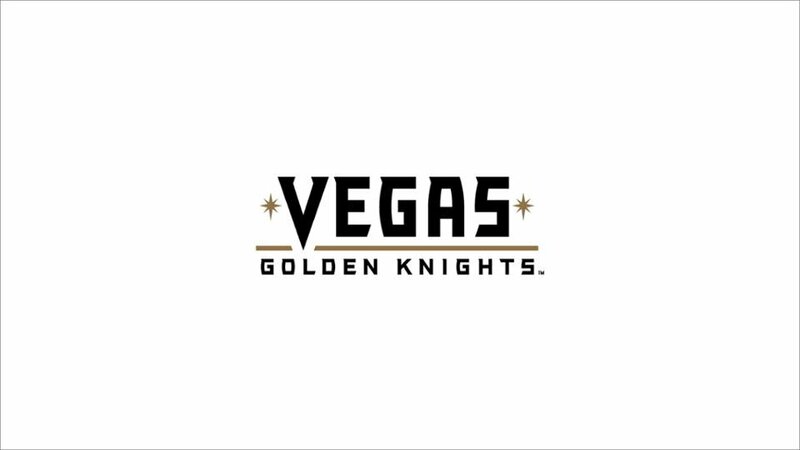 Until then, Go Golden Knights!!! Now that you are done voting for the two worst candidates in the history of the United States Presidency, it’s time to do your real civic duty. 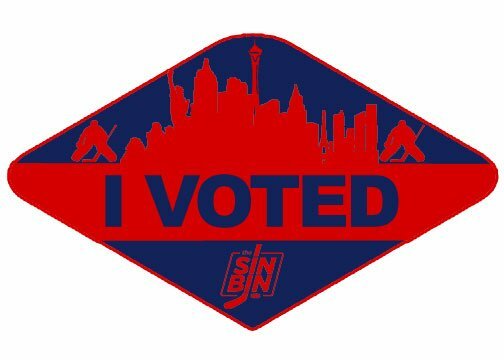 It’s the Las Vegas Hockey Fan Ballot. All polls are being conducted on Twitter, but if you don’t have Twitter, what’s wrong with you? use the comments section to cast your vote. All write-in votes will be shown below each poll when voting is over, so be sure to check back tomorrow for the results. Be sure to RT the “I VOTED” badge when you’ve punched your vote on all 10 questions. QUESTION 1 – Who should be our biggest rival? QUESTION 2 – What should be Las Vegas’ Goal Song? QUESTION 3 – What should we nickname T-Mobile Arena? QUESTION 4 – Which event do you expect to be the most memorable? QUESTION 5 – What are you looking forward to most? QUESTION 6 – What should be our go-to chant? QUESTION 7 – What is your favorite in-game entertainment? QUESTION 8 – Which player are you most looking forward to seeing play at T-Mobile Arena? 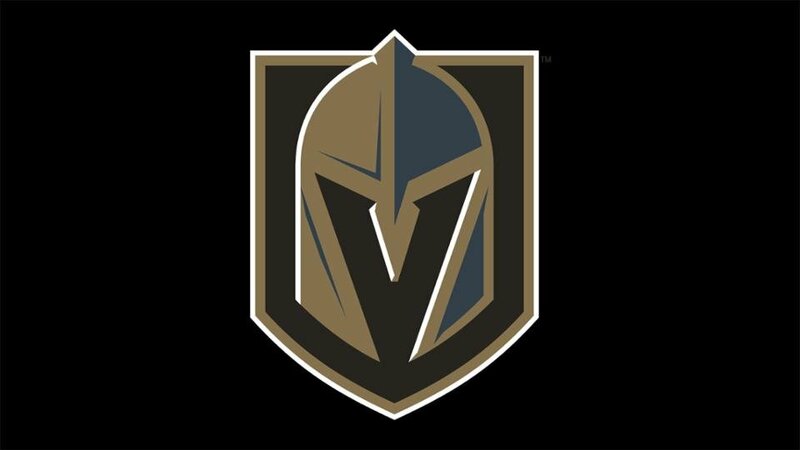 QUESTION 10 – What year will Las Vegas win its first Stanley Cup? I just wanted to take a moment to send a huge thank you to absolutely everyone who had anything to do with SinBin.vegas’ first ever charity event. It was incredible to see how much hockey gear we were able to gather for Boys and Girls Club of Southern Nevada. Special thanks to Chelsea Seegers, Keith Dotson, Max Bizzarro, Kristi McElyea, Lance Evans and every one else from T-Mobile Arena for helping arrange, donating prizes, and allowing us to use Toshiba Plaza. Thank you to Eric at Popularity Popcorn and Bruce from Uniform Sports for give us amazing goodies to give everyone who showed up. And a super duper massive shoutout to George Salami for bring the Zambonis out on the Plaza, allowing us to take pictures up on them, and even letting our youngest fan Gavin drive one of them. The SinBin.vegas community is growing at an insane pace, and I can’t tell you all how much it means to me that we are able to do stuff like this and give back to my favorite place in the world, Las Vegas. Click the read more for a bunch of pictures and videos from the event. You all are awesome! Please join us at the first ever SinBin.vegas charity event being held on TONIGHT from 6-9 PM at Toshiba Plaza out in front of T-Mobile Arena. 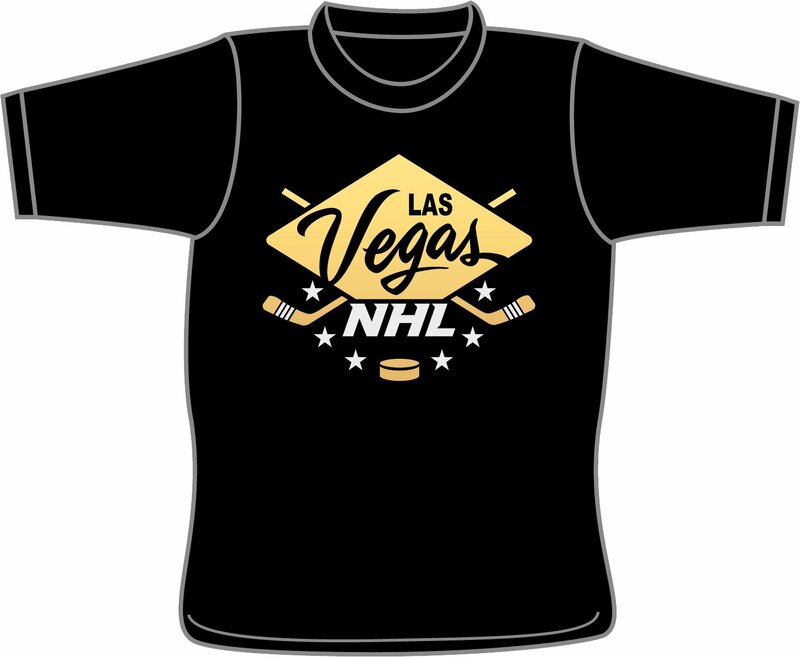 At The Shirt Off Your Back event we hope to gather as much old NHL gear as we can in preparation of Las Vegas releasing the team name, logo, colors and jerseys. So, we invite you to come out and bring us anything you would like to donate. Obviously giving up something from your “old team” is going to be tough, we get it, that’s why we canceled the bonfire, but it’s time we start turning that page and truly supporting our new team. So let me bribe you a little bit to come out and give us that old jersey, hat, shirt, or whatever else you’ve got. Please join us at the first ever SinBin.vegas charity event being held on Wednesday, August 31st from 6-9 PM at Toshiba Plaza out in front of T-Mobile Arena. First, everyone who donates will be entered into a raffle to win some awesome prizes. We’ve partnered with MGM Resorts, T-Mobile Arena, Uniform Sports, and Popularity Popcorn to offer a vast array of prizes from a night stay at an MGM resort to gift cards for Vegas hockey gear to big bags of the most delicious popcorn on the planet. T-Mobile Arena is also giving the chance for one lucky winner to get an exclusive behind the scenes tour of the home of Las Vegas hockey. See the locker rooms, the sticks and skates rooms, the bunker suites, and anything else you would like to see in the arena. But the raffle is just the beginning. The T-Mobile Arena Zamboni will be out on Toshiba Plaza for fans to take pictures with. It’s a rare chance to get an up close look at the coolest machine in all of sports and talk to the guy who’ll be driving it around at every home game. Finally, everyone who comes and donates any item (hockey related or not) will receive a coupon for 10% off your first hockey purchase at Uniform Sports. No limits. If you plan on buying a jersey, hat, and t-shirt, these coupons will save you about $25. Everything we collect will be donated to the Boys and Girls Club of Las Vegas. Hopefully we can bring mounds of hockey gear to these kids and and start making hockey fans out of every child in the valley. So come join us, August 31st from 6-9PM on Toshiba Plaza and let’s keep building our hockey community! Please RSVP and share the event on Facebook. Happy 4th Of July – Buy A Shirt! Each shirt is $20 (plus $5 shipping). Just about every size is in stock at the moment and will ship out tomorrow or Wednesday so if you order now you’ll have it by the end of the week. 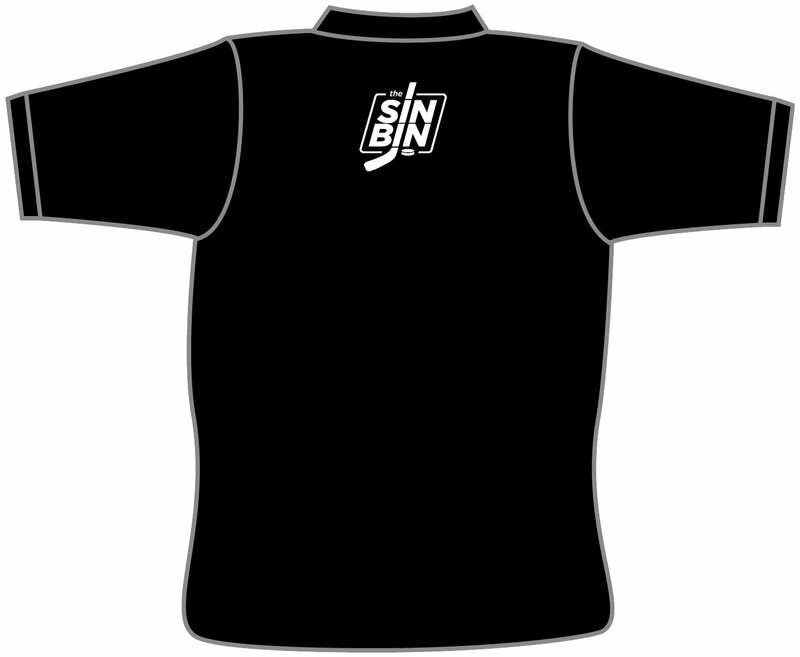 Any questions, email ken@sinbin.vegas. We’ll make it work. The turnout at our Expansion Announcement Party at O’Aces was absolutely incredible. I cannot thank each and every person who came out enough for showing up and supporting the site and the new team. We were lucky enough to have Norm from Goodwyn Production Group filming the entire party and he turned out this amazing video. If you were there, you’ll probably see yourself, if not, see what you missed. Massive thanks again to Norm. If you ever need a video produced check out Goodwyn.com, amazing work, even better guy.